First lady Melania Trump has called for the removal of deputy national security adviser Mira Ricardel saying she "no longer deserves the honor" of holding her position, according to a statement from spokeswoman Stephanie Grisham obtained by CNN's Kate Bennett Tuesday. 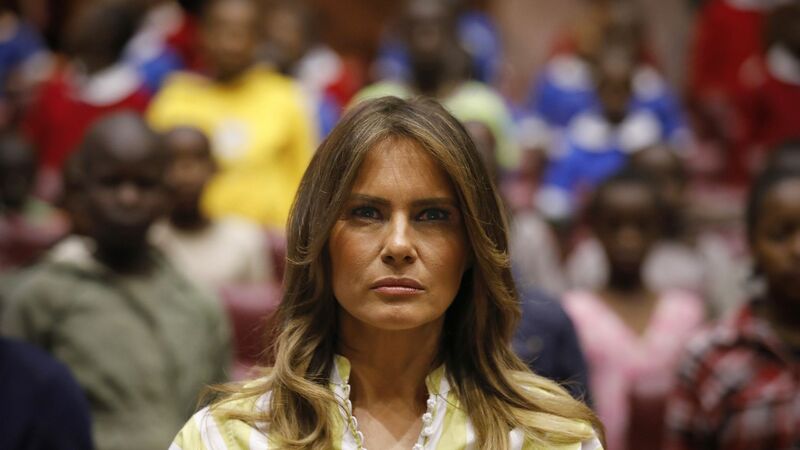 The details: Ricardel reportedly feuded with the first lady and her staff over seating arrangements on the plane for Trump's recent trip to Africa, per CNN. Ricardel has held the position for seven months and allegedly had run-ins with other high ranking officials including Defense Secretary Jim Mattis.